These subjects include Biology, Geography, History and Science, helping the child to gain knowledge and understanding, distinguishing between the man-made and natural world. 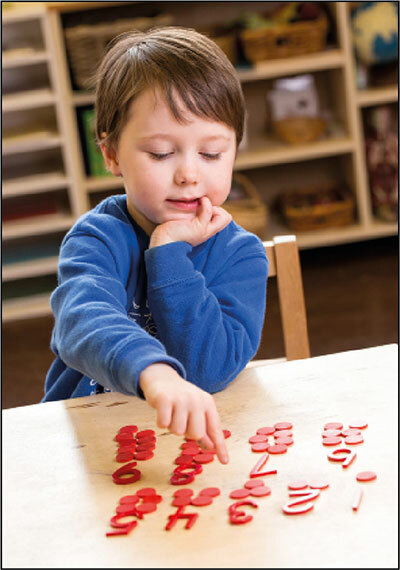 Children learn skills in counting and number recognition. They also learn the names of various 2D and 3D shapes. Subtraction, addition and division are learnt through daily conversation and are taught in the written form. 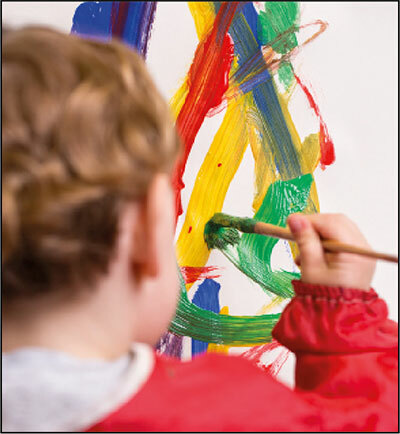 These activities enable the child to develop their creative mind through drawing, painting, cutting and gluing and by having access to many other mediums. The children have access to computers, containing educational software. 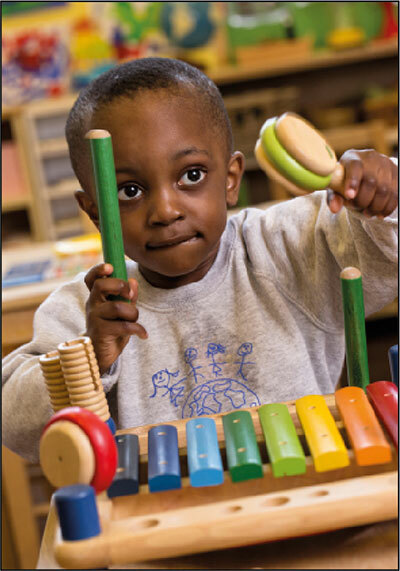 The children are encouraged to listen to music, sing, dance, and use the musical instruments during group activities.